We at KCCPL are specialized in manufacturing Aluminium caps/seals to be used in pharmaceutical Industries. We are an ISO Certified company and maintain all the aseptic and hygienic conditions during the manufacturing process. We have a vast experience of 28 Years in metal closures manufacturing having a team of experienced Technicians, Professionals and staff. 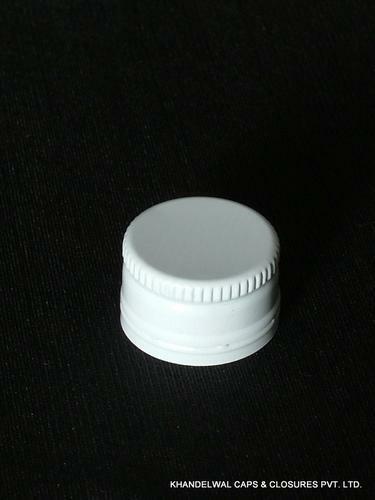 We are very much specialized in manufacturing caps for pharmaceutical companies and as said the products manufactured in our factory are called as "The Hygienic Cap"